Thank you for participating. It was an amazing Giveaway, and with this, the third year of our journey begins. When it comes to being anonymous on the internet, a VPN is a must-have. And NordVPN is specially made for those who love fast servers and does a lot of torrenting. Hello. I am Nirmal, and I welcome you to HiTricks. Well, those who don’t know, HiTricks started its journey on 15th February 2015. It has been two exciting years. We are proud to have you with us today. And we hope you shall continue to stay, learn and grow with us. It’s fun. Anyways, on account of our 2 year birthday, we partnered with NordVPN to organize an exclusive giveaway for you guys. 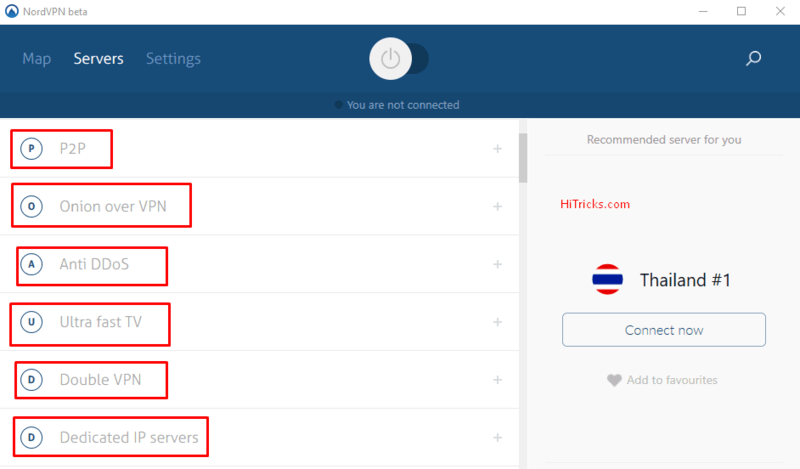 We are giving away two NordVPN 1 Year Subscription Accounts for Free worth 144$ each. And it’s very easy to participate. Read along to find the details of our Giveaway. 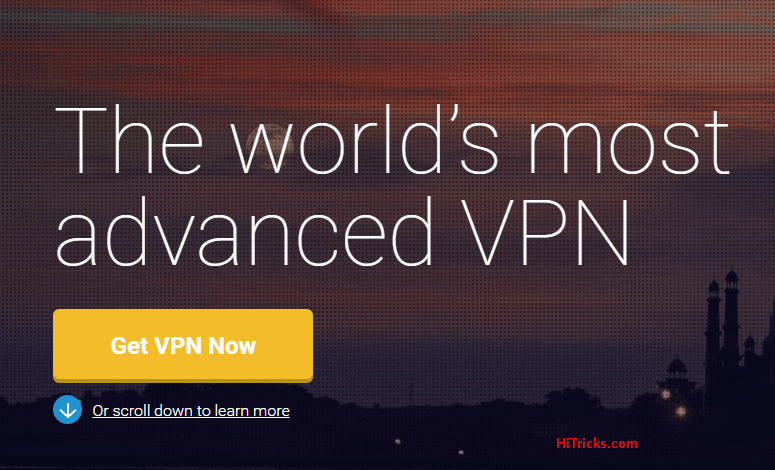 But before that, let me give a brief noob’s guide of a VPN. You can hide your location from the web and browse from any location you want. You can say goodbye to website footprint trackers who tracks your browsing behavior to show your advertisements. Ever visited an Amazon product and saw ads related to that product everywhere? That will stop. NordVPN is by far the fastest peer-to-peer VPN service provider by which you can download Torrents, or watch videos online securely. It has a strict No-Logs feature. Unlike many other VPN Service Providers, NordVPN does not keep logs of your browsing. So, that means whatever you are browsing remains with you only. Nobody can trace it. VPN providers like HideMyAss keep logs of what their user browses. There’s no point of being anonymous if your VPN Provider ultimately keeps a log of what you browse. A VPN is of no use if its servers aren’t fast enough. NordVPN provides 790 superfast servers from 57 countries. It is updated weekly. You can maintain up to 6 simultaneous connections on your Windows, Android, MAC, Linux, and iOS operating systems. NordVPN provides ultra-secure encryption through OpenVPN, SSTP, PPTP, L2TP/IPsec, and IKEv2/IPsec protocols. It has a second data encryption technology that encrypts your network not once but twice, to make it even better. Last but not the least, it prevents DNS Leaks. If by chance the VPN connection drops, it will save you from getting detected by closing the concerned software. NordVPN is one of the few VPN providers that does not throttle speeds on P2P Network. This is the reason it is quite popular amongst torrent users. If you download files from torrent regularly, you should try out NordVPN and stay anonymous. 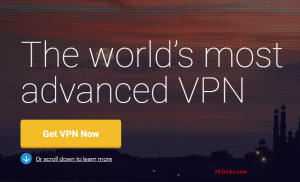 While you are on NordVPN, you get Unlimited VPN Bandwidth. You can use it as long as you need, for the entire subscription period. 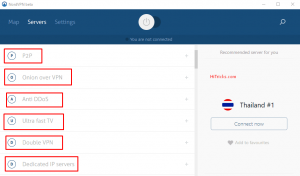 NordVPN provides 24×7 Customer Support. You can contact them anytime you need help. Onion over VPN: Useful for browsing dark-web with Tor. Anti DDoS: Useful for protection against DDoS Attacks. Ultra Fast TV: Useful for streaming online videos. Double VPN: Encrypts your connection twice for greater protection. Dedicated IP Servers: Servers that have Dedicated IP Addresses. The latest IKEv2/IPsec is even more secure. 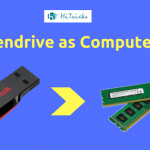 It uses 3072-bit encryption and the Perfect Forward Secrecy system, which generates a unique private encryption key for each session. 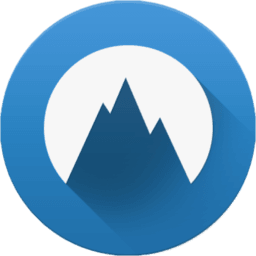 Want to check out the features of NordVPN for free? Don’t worry; they provide a Free Trial Service for 3 days. To get a Free Trial, Visit this page and choose any subscription. Select Bitcoin as the payment method and click Buy Now. Do not make the payment, just complete the signing up. Now visit this Free Trial page and enter your email id. Now your Free Trial will get activated. Enjoy the VPN Services for free now. 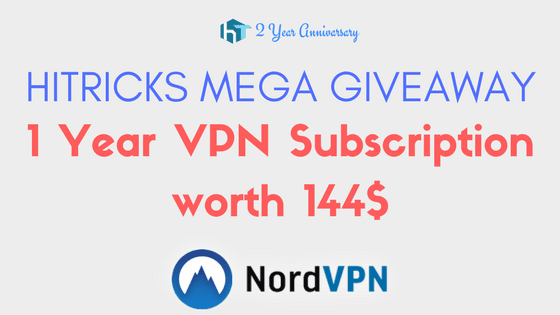 Participate in our Giveaway and get 1 Year Subscription of NOrdVPN for Free. Use the hashtag: #hitricks in your post. This is a must to help us find your post. The Giveaway will run for 2 Weeks. 1st February to 14th February 2017. On 15th February, we will declare the winners in our 2nd Anniversary Blog Post. If you are a winner, I will notify you by commenting on your Facebook Post. All you have to do is Give me your Email. 2 Winners will be chosen. The winner selection will be random. All the Best! Just write a Facebook Post and you may win it. Note: Don’t forget to include a link to this article on your Facebook and don’t forget to use the hashtag #hitricks on your post. Else we cannot verify it. Thanks for reading our review of NordVPN. Hope you will enjoy the giveaway along with this. HiTricks have come a long way to achieving this 2 Year Milestone. And lots of exciting posts to come this year. Time to share this post with your friends. This time, sharing this post will help you get an entry to this giveaway. Use the social share buttons below. Thank you nirmal sarkar ji your website is really informative,attractive and fascinating and topic are unique which shows your dedication towards technology .Keep it up.I will definately tell my friends about your website.Keep it up. Thank you Iwon 1st prize .Feeling excited. Thans for this Giveaway ! Consider myself winning because NordVPN VPN makes the internet better. NordVPN VPN lets everyone experience the full internet. The achievement you get brings happiness in your life. Never lose confidence and always go ahead in your path. I wish you congratulation and all the very best for your future dealing.